What If I Can’t Find The Right Home in Sequim? It may be hard to find the right home in Sequim, so what do you do if you’re having a hard time finding one? This article will give you the knowledge and the resources to find the right home in Sequim, and having helped many clients over the last two decades do exactly that, I’ve compiled some resources so you can find the right home in Sequim. It is harder right now to find a home in Sequim than at any time in past years, and that is because of the low inventory. Builders were not building new homes for a decade during the recession, and yet retirees came with perseverance and bought homes nearly every week day over the past decade. That created the shortage of homes in the current inventory, and many buyers are having a hard time finding a home in Sequim. Here are several steps you can take to help you reach your goal as soon as practical. I wrote an earlier article entitled How to Find a Sequim Home, and it includes a video about using the best MLS listing site in Sequim. I recommend you read that article and watch that video. You’ll find Sequim4Sale.com very helpful, since it has the full inventory of all homes in Sequim, no matter who has it listed. There is a special data field that shows you if the home is still “Active” or pending (often called Active Under Contract or an abbreviation). Search the MLS site every day, and you can also set up an email alert for new listings that fit your search parameters. When you find one that you like, email me at ChuckMarunde@gmail.com to ask questions and learn more about the property. You can also text me or call me at 360-775-5424. 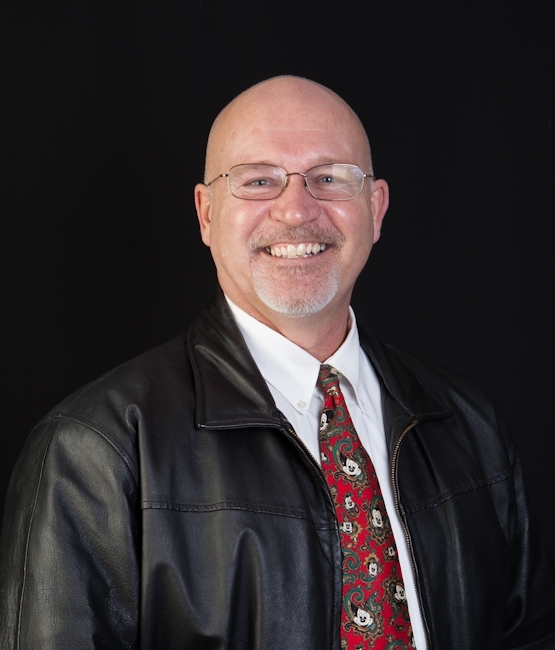 I will help you gather information about any home in Sequim so you can make the best of your time when you come to view homes. 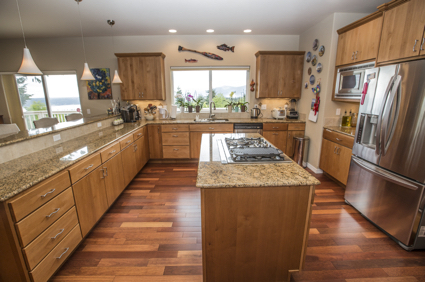 I will also preview any home in Sequim if you are not here but need to know more about the floor plan, the area, or anything else. I can take additional photos for you, too. 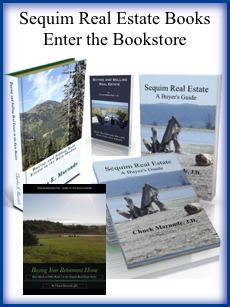 If you email me and ask for my book, Sequim Real Estate: A Buyer’s Guide, I’ll email you a digital copy you can download at no cost. Amazon sells paperback and Kindle versions, too. I recommend you watch my seven part video series entitled Real Estate Videos for Buyers on Youtube. And you’ll find over 2,000 articles written specifically for buyers at Sequim Real Estate Blog, which has many more resources in the drop down menus and the right margin. I love what I do, helping buyers find their dream home, which for most here is their retirement home. Call me, or text or email anytime. 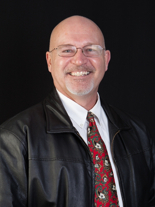 I’ll help you find your next home in Sequim.